We are a woman-owned Oklahoma sign company. 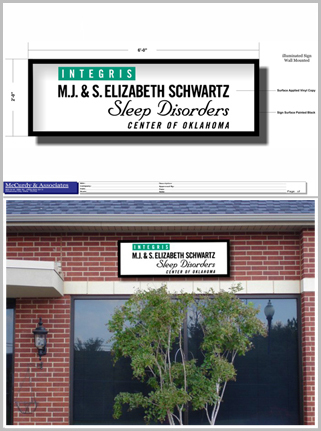 Since 1986, we have been the sign solution for business and non-profit organizations throughout the state of Oklahoma and surrounding states. 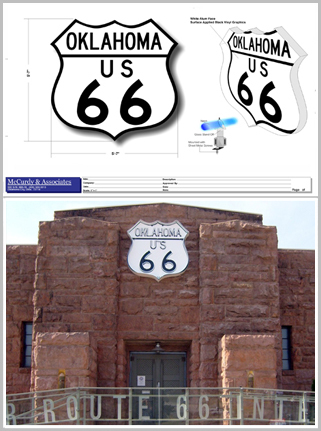 We specialize in custom interior and exterior signs including traffic control signs. Whether you need one sign or several thousands, we can advise you on the best materials and production methods to ensure results that will fully exceed your expectations. We are a full service operation. You’ll rest easy knowing we provide you with the highest quality signs and designs. We understand how important your business is, so we get the job done and we get it done right. That’s why we provide a complete solution for any business, no matter the size, with our professional consultation and design layouts and our top notch installation services. Plus, McCurdy and Associates will continue to service your signs even after the job is complete with our maintenance and sign repair services. Is time an issue? We take pride in knowing that our jobs are completed in a timely manner. In fact, most jobs are designed and installed within 2 – 3 weeks, depending on the project size. 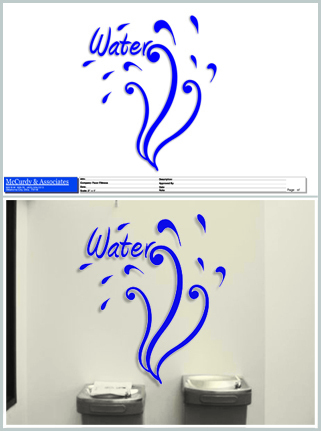 Also, design tweaking can be done for any sign design through email using any software format. 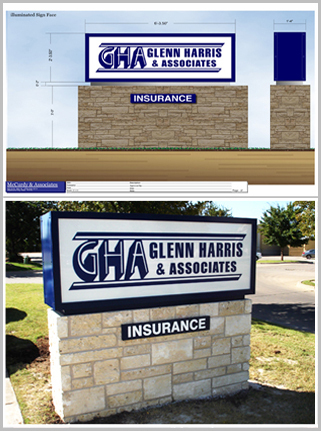 We are your full-service sign solution company!